Dwayne Rettinger is a Certified Financial Planner (CFP) and an Executive Financial Consultant with IG Private Wealth Management. Based in Oakville, Ontario, Rettinger has more than two decades of experience in the financial services industry. He has been with IG Private Wealth Management since 2007 and leads Rettinger & Associates Private Wealth Management. As a CFP, Rettinger’s mandate is to ensure that detailed financial planning is integral to every decision a client makes. Whether that means making a major purchase, running a business, taking on debt or saving for retirement, his goal is to make sure clients are in a healthy financial situation and are never exposed to unnecessary financial risks. You place detailed financial planning at the centre of every client decision. Why is it so important? Dwayne Rettinger: Navigating the investment world is complex and every client needs a road map of sorts so that each financial decision is carefully thought out and implemented. A financial plan ensures that clients know their short- and long-term goals. The plan also helps me as an advisor select investments that are right for the client, depending on their individual situation. For instance, a registered retirement savings plan can be a helpful savings vehicle for retirement, but also has shorter term tax planning advantages. You’ve been with IG Private Wealth Management since 2007 and now have your own team Rettinger & Associates, what are the keys to leading a team in the financial services industry? 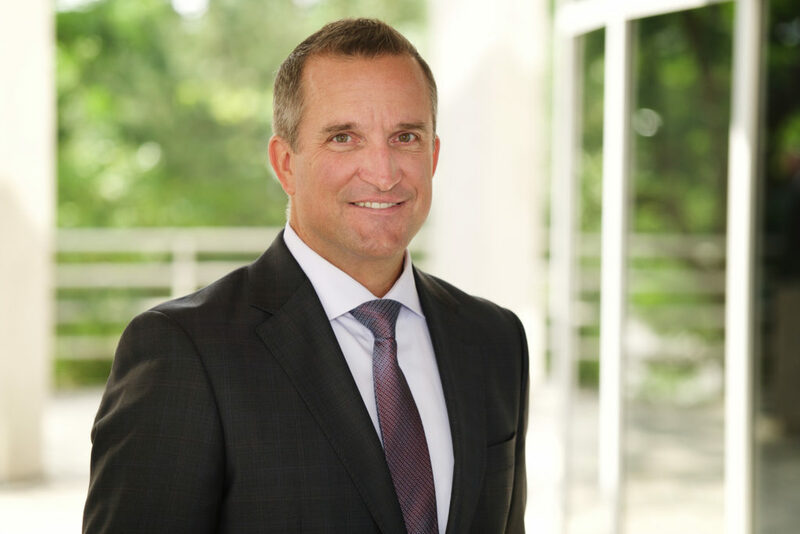 Dwayne Rettinger: My team consults with individuals, business owners and executives on the spectrum of investment decisions that helps them build and protect their wealth. I have an incredible team that takes care of the details, so I can keep an eye on the big picture and spend more time with clients. All successful people need a support structure to allow them to focus on what they do best. I believe in delegation, which means handing off tasks to team members who are well trained and highly skilled. What skills do you think today’s financial advisors need to be successful? Dwayne Rettinger: Successful advisors need to take control of each work day. That means blocking out your day so you can spend the right amount of time on each task. Ensuring that you have the right processes in place results in the knowledge that when things leave your hands, they will be processed correctly and efficiently. The best advisors are also voracious learners, with multiple designations and licenses. They take time each day to study and improve their craft. I begin each day with reading, which helps me get in the right mindset to focus on the day ahead. Clients want advisors who are well read on current issues and the latest thinking on investment ideas. Today’s top advisors also have to be entrepreneurs, particularly if they are leading a team. Are there any entrepreneurial skills that are key in the financial services industry? Dwayne Rettinger: Entrepreneurs who find long-term success know exactly where they want to go in life. And they know what needs to be done to truly live that vision. For me, writing out my vision in my own voice is a great way to stay focused on success. The best advisors use this technique to remind themselves of their long-term goals every day. This keeps me motivated and allows me to keep moving forward, even when there are challenges.